Cast spells and compete against other wizards in an epic race for loot! 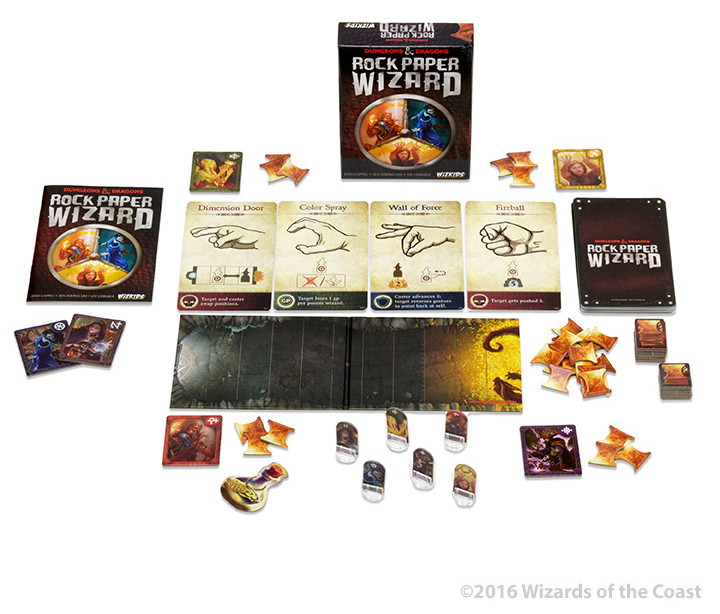 Rock Paper Wizard is an exciting party game for 3-6 players! Available now at your local store, book stores such as Barnes & Noble, or online at retailers like Amazon.